Showcasing the very best in local produce, our festive menu celebrates our take on Christmas dinner. Cooked with love from our team of talented Chefs, come and celebrate Christmas with us. 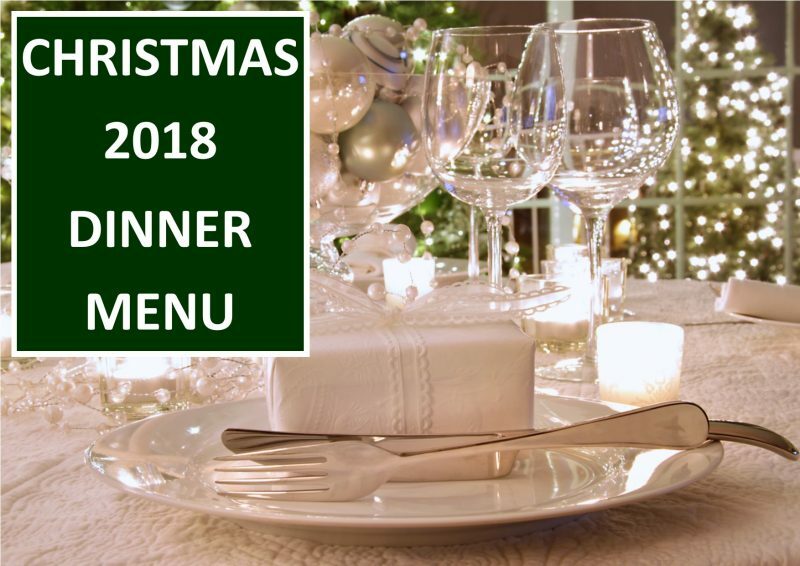 Our Christmas Dinner Menu will be served every Thursday, Friday and Saturday evening starting Thursday 29th November and finishing Saturday 22nd December. £32.95pp. It’s 7pm arrival for 7pm dinner and dates are booking up, so don’t leave it too late. Click here to book. Our Christmas Lunch Menu will begin on Saturday 1st December and will be served every day until Monday 31st December. Tables are available between midday and 3pm. Click here to book. Please note that the cafe will be closed on Christmas Day and Boxing Day.